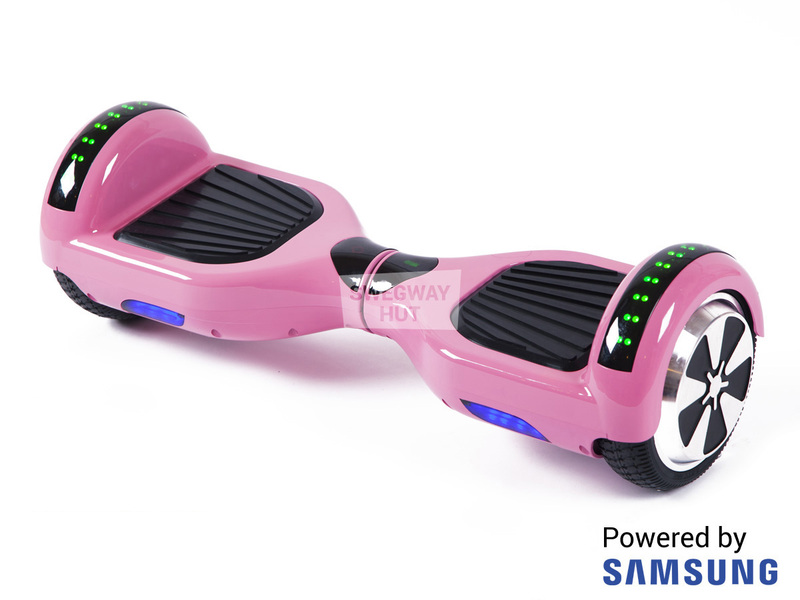 The Blaze Pink Swegway Hoverboard is a robust and reliable 6.5-inch wheeled electric balance board that has LED lights and a sleek design. This Swegway is 100% UK/EU certified which complies with all the UK/EU safety regulations and rules. The Pink Chameleon Swegway Hoverboard is a high tech, reliable and classic electric scooter, coming with 6.5-inch wheels. The Chameleon Swegway Hoverboard comes with colour changing LED lights that are sure to light up your path and make your journey that whole lot more stylish. This Chameleon Swegway Hoverboard is not only a smooth to ride but is also a lightweight board.